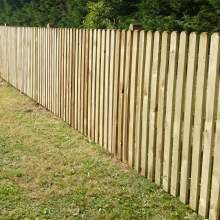 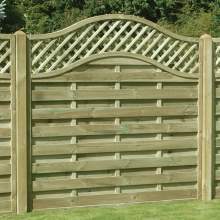 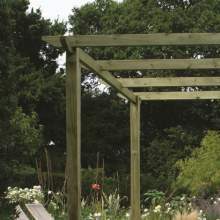 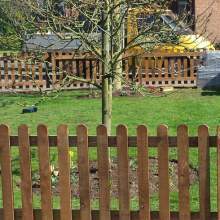 Our Picket Fence Panels are a very heavy duty version of this traditional style of panel. 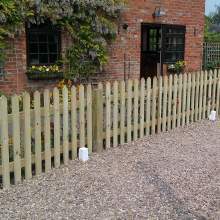 The panels are all made with only galvanised ring shank nails used. 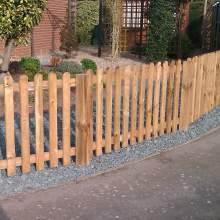 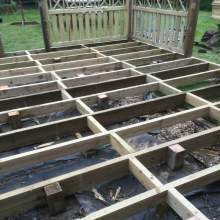 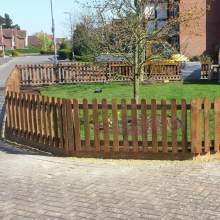 All our Fence Panels are pressure treated. 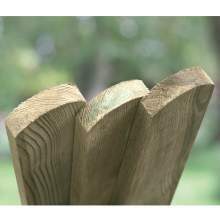 If you decide to compare our panels with other suppliers - make sure that the panels are pressure treated, nailed with galvanised ring shank nails, a full 22x100mm rail and a chunky 22x75mm picket pale. 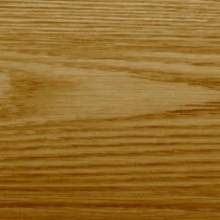 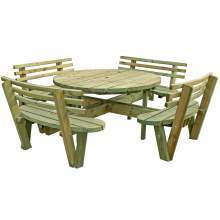 The timber comes from sustainable resources and is graded prior to manufacture in our factory to ensure the best quality for the best price. 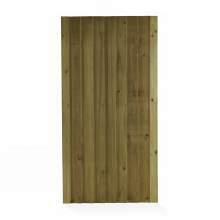 We make these panels on our own custom designed and built panel making machines. 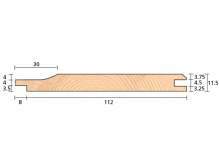 This means we get to see every component BEFORE it goes into a panel. 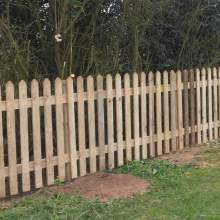 If it is not good enough - it will not go into the panel.